Andrea Scarpino is Poet Laureate of Michigan's Upper Peninsula. 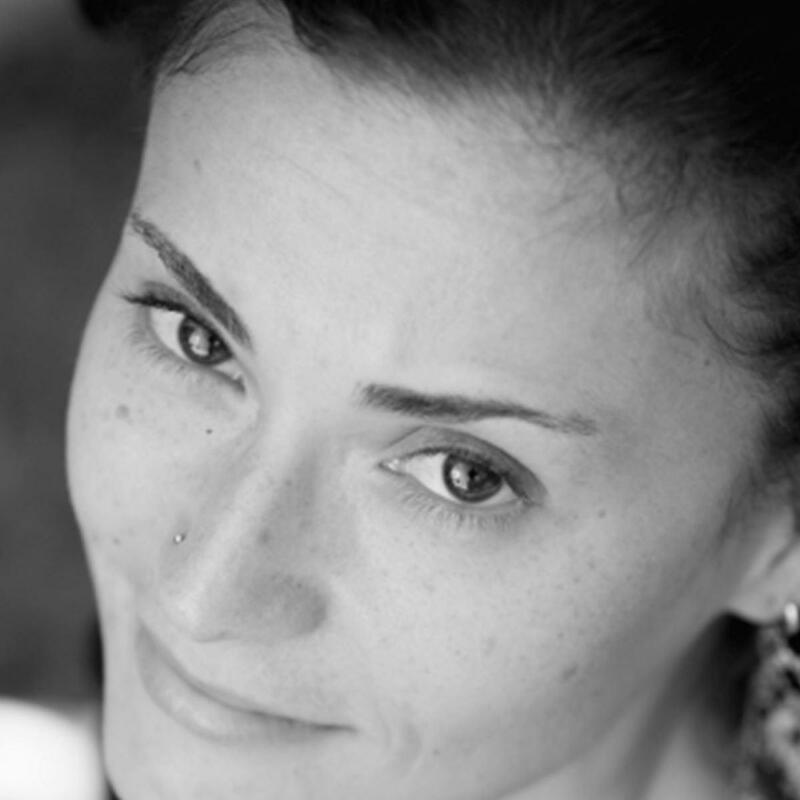 Andrea Scarpino of Marquette has been named poet laureate of Michigan’s Upper Peninsula. Scott Pohl talks with her about her work and life in the U.P. People who love the Upper Peninsula of Michigan often find inspiration in the natural beauty to be found there. Those who live there celebrate the U.P. in many ways, including one you might not have thought of before: poetry. Andrea Scarpino is the poet laureate of the Upper Peninsula. She moved to Marquette from Los Angeles about six years ago. That’s a short time compared to lifelong Yoopers, but her work has quickly adapted to her surroundings. Current State producer Scott Pohl talks with Andrea Scarpino about serving the people of the Upper Peninsula as poet laureate. 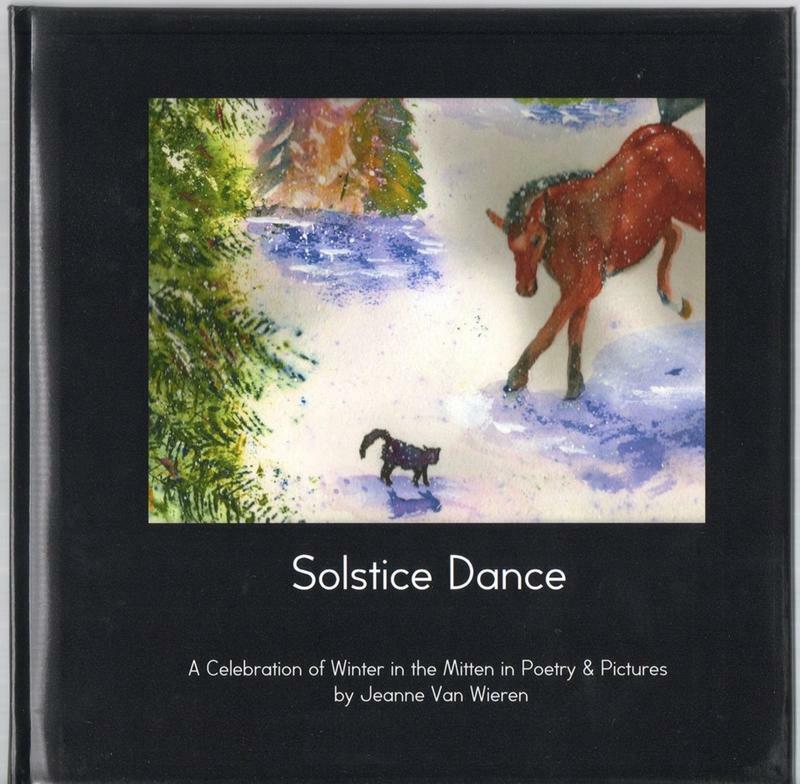 Jeanne Van Wieren of Williamston is a poet and artist who has published a holiday-themed book inspired by life in Michigan. We talk with her about “Solstice Dance." 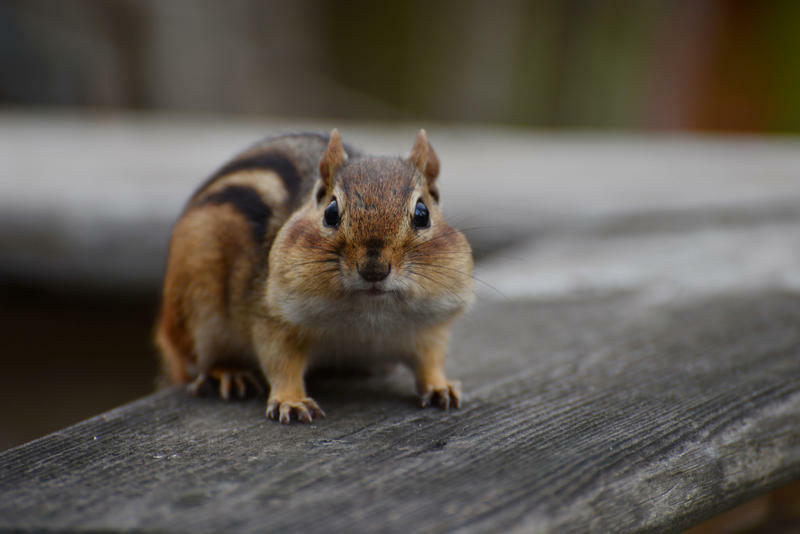 During tough times in your life, it’s helpful to keep a little bit of silliness around to cheer you up. This week’s Public Poetry Announcement is a good option for that. 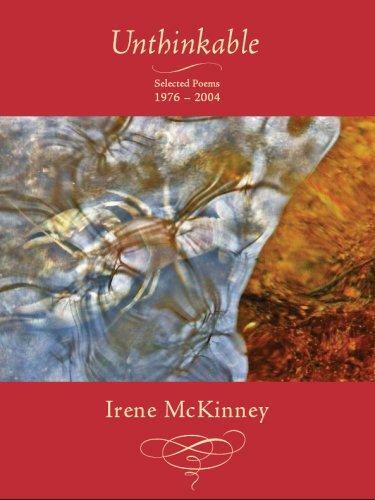 MSU Center for Poetry Director Anita Skeen reads “Frivolous” by Irene McKinney. Our Public Poetry Announcements are produced in partnership with the MSU Center for Poetry. Current State's latest Public Poetry Announcement with Anita Skeen, Director of the Center for Poetry at MSU.